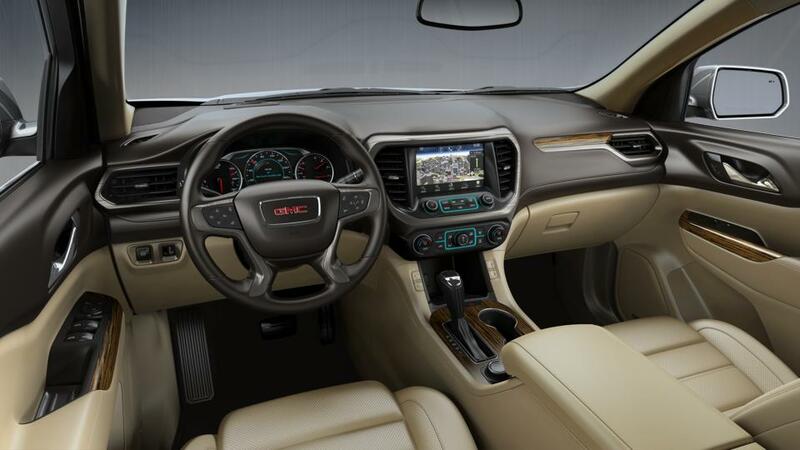 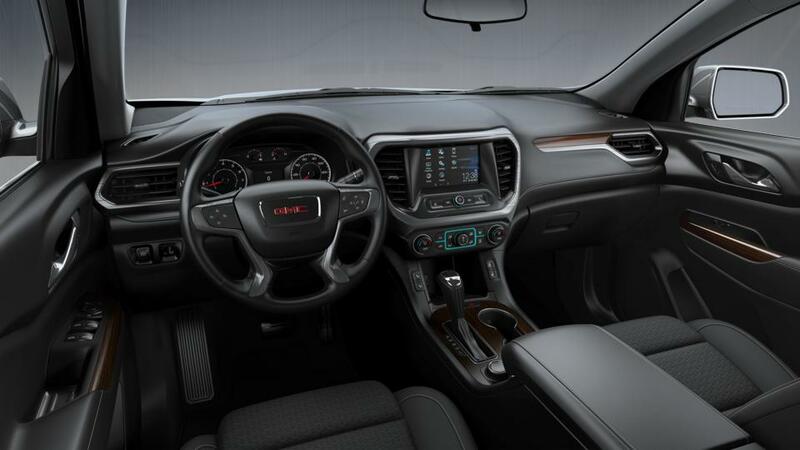 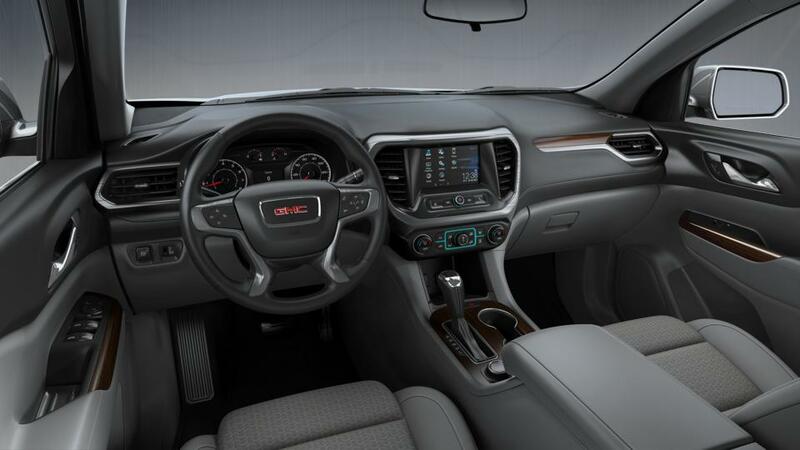 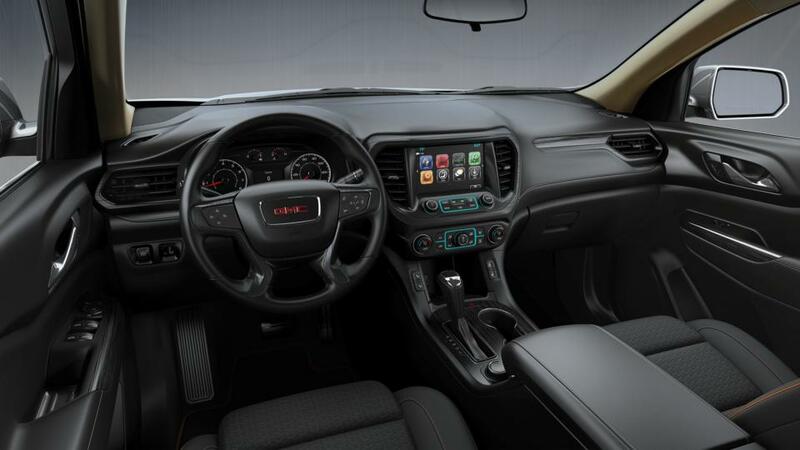 The 2018 GMC Acadia is available in five color combinations and two seat trim materials. 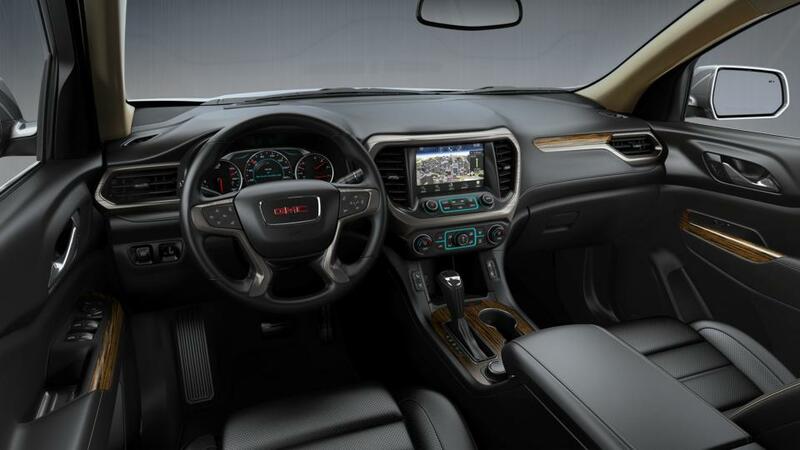 1 – Requires All Terrain package (GAT). 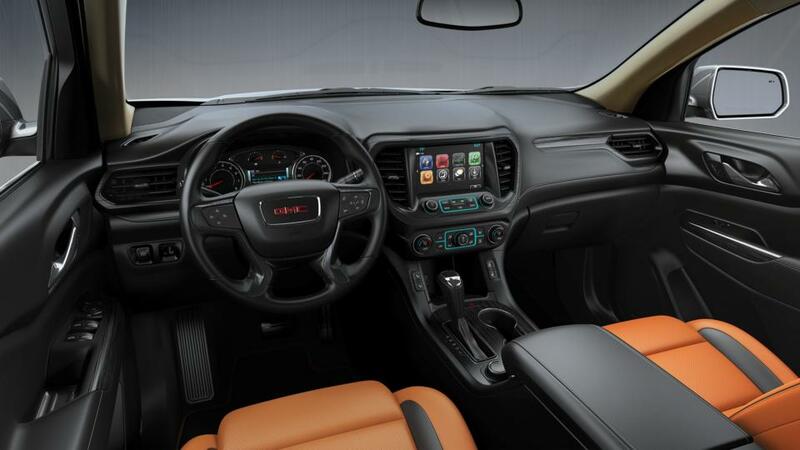 H1T, H81, H0U, H0Y, H84, H85, H1Y – GM RPO code for the interior color combination in question. 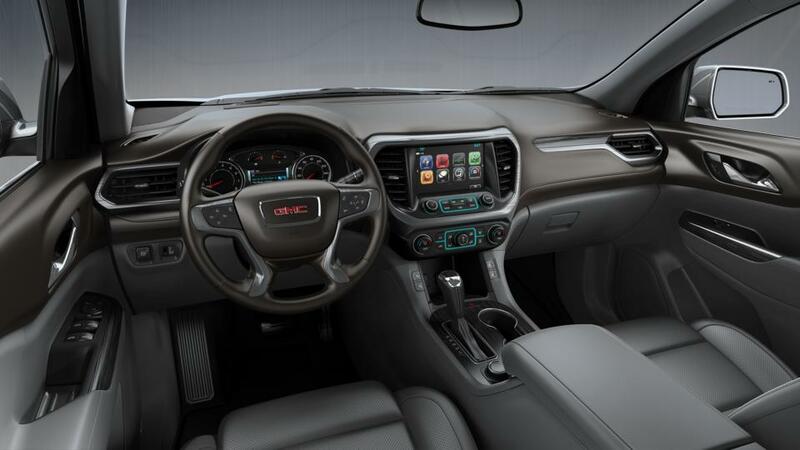 1SV, 1SL, 1SN, 1SP – GM Model code for the trim level in question.